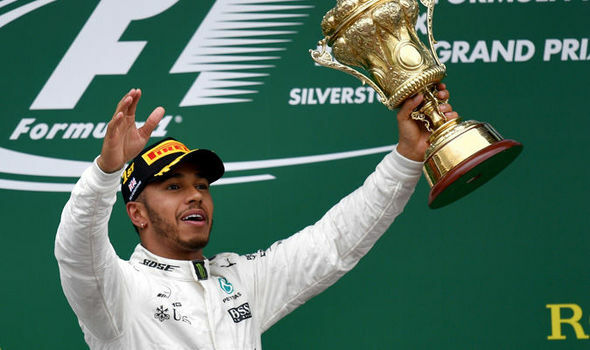 Last year saw record attendances, new grandstands and one of the most exciting races in recent history capped off with Hamilton winning his 3rd championship in the USA. 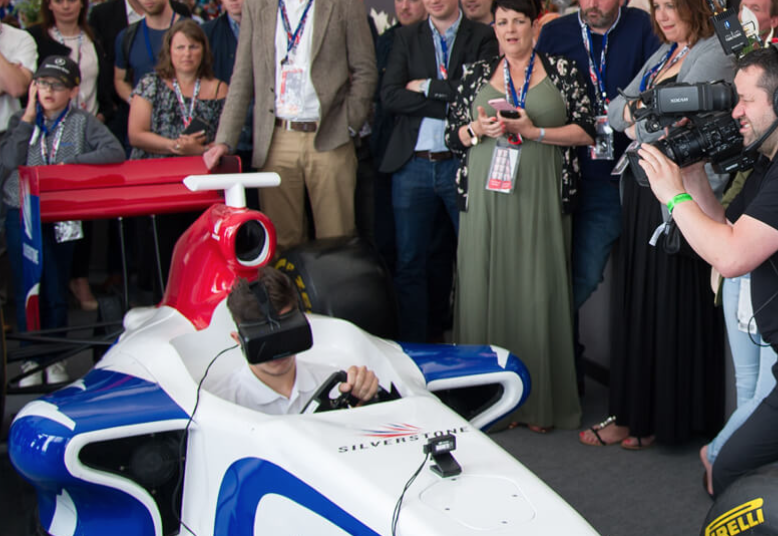 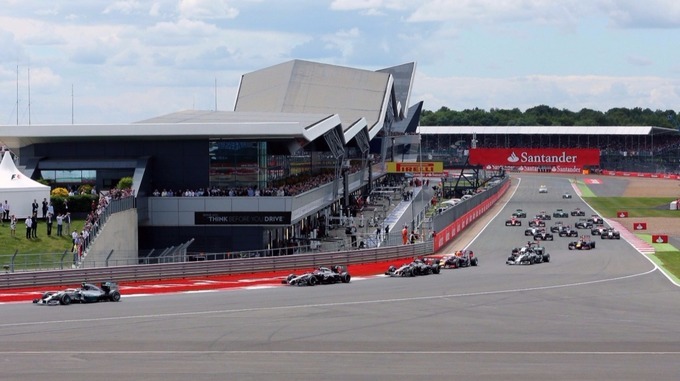 With negotiations ongoing as to whether Silverstone will renew their F1 contract from 2019 there’s never been a better time to experience this petrol driven bucket list event in style. 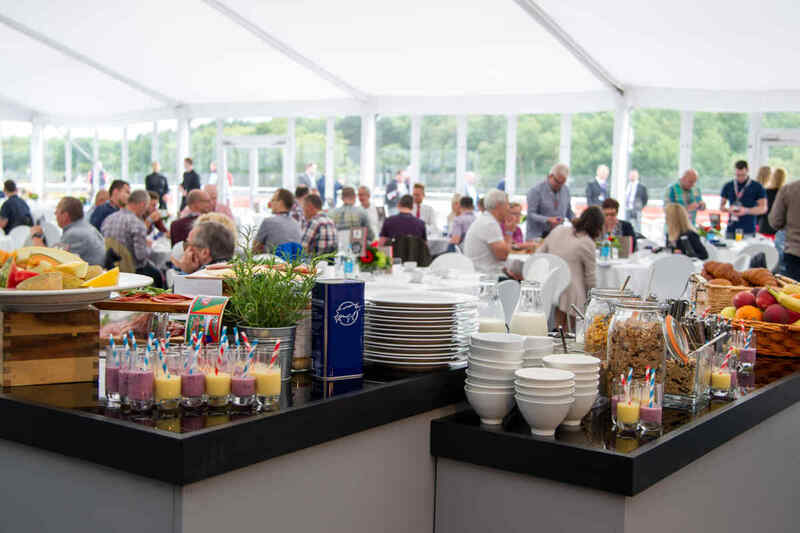 The Hospitality Broker team have 13 years experience in providing exclusive access to the noise, the celebrity, the prestige and the panache. 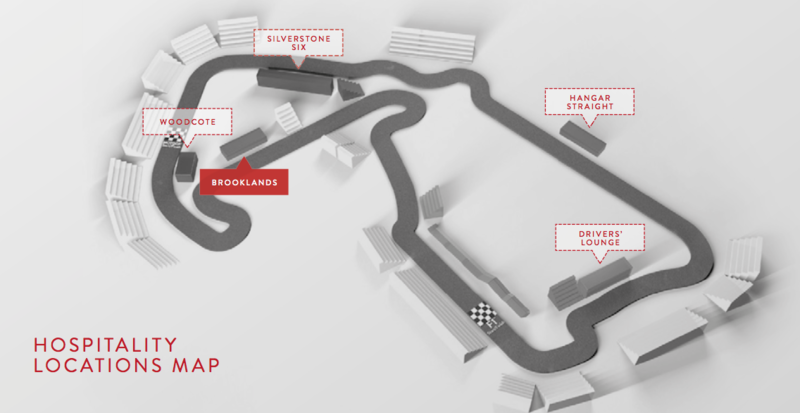 Let us drive you seamlessly to your Formula 1 dreams. 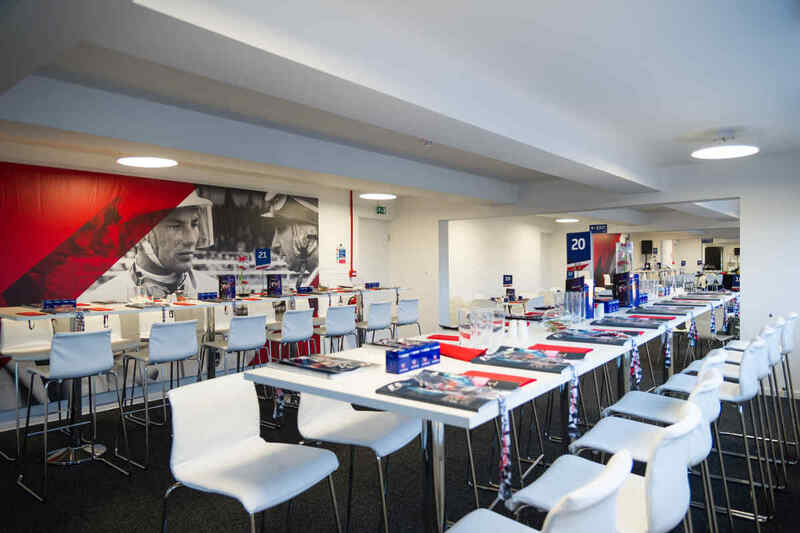 The Paddock Club is the premium ticket available to only selected clients. 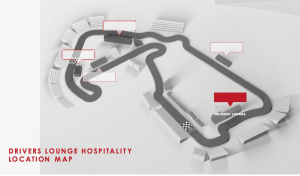 Impress with fine food and Mumm champagne service and the unique opportunity to walk the pit lane during the daily walk about. 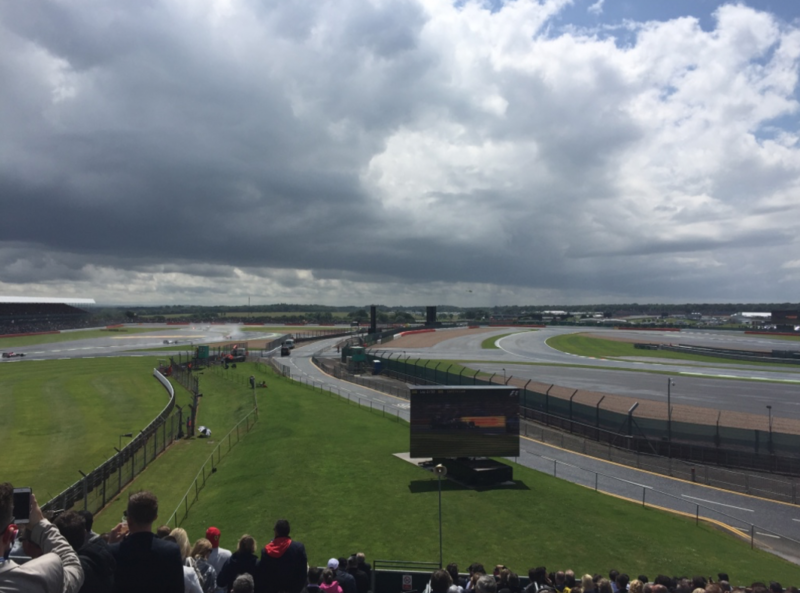 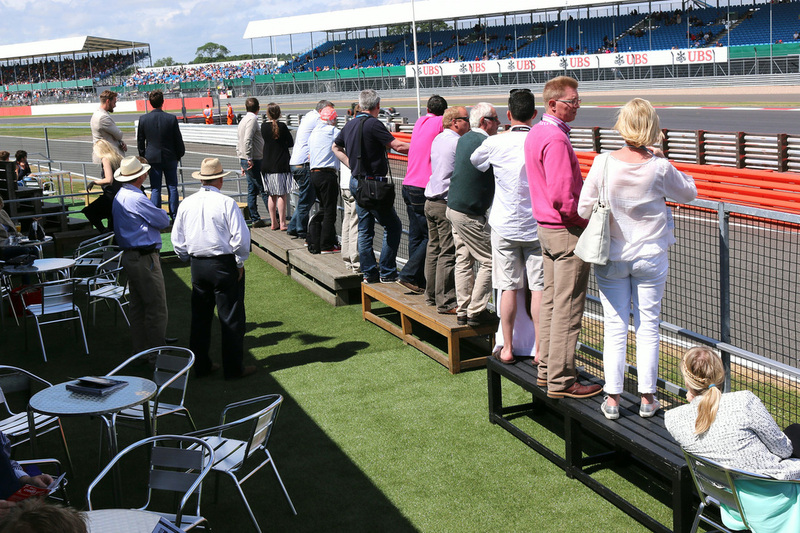 The Drivers’ lounge offers stunning views from your own private outdoor terrace and grandstand of the world famous Stowe and Club corners, which for 70 years have consistently delivered dramatic overtaking manoeuvres. 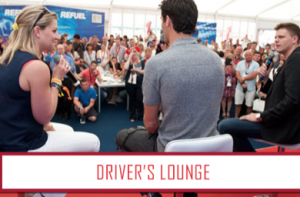 Our celebrity host Jake Humphrey brings the very essence of the Drivers’ Lounge to life, interviewing icons of F1 past and present, as well as some of motorsport’s most successful personalities. 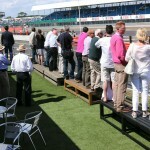 Revel in the view from your own dedicated trackside balcony as the cars roar out of the DRS Zone, jockeying for position ahead of the famous Brooklands and Luffield corners towards glory a Woodcote and National Pits Straight.